This hip hot-spot sits on the cobble stone streets of historic district of St. Charles, just across the street from the Katy Trail. Riders, walkers, travelers and neighbors find the Bike Stop Cafe a welcome trail destination to tune up, refuel and socialize with other enthusiasts. You don't have to be a bicycling enthusiast to feel right at home in this socially responsible cafe. We provide a full menu of organic, vegetarian and vegan foods, fair trade coffee and espresso in a charming historical building. This quaint little cafe serves up some of the best breakfast, wraps and sandwiches in town! Keeping with the cycling theme, you'll find cleverly named wraps, sandwiches, soups and salads with local biking trails and cycling terms such as the Klondike, Schwinn, Lewis & Clark, Katy and Juarez. 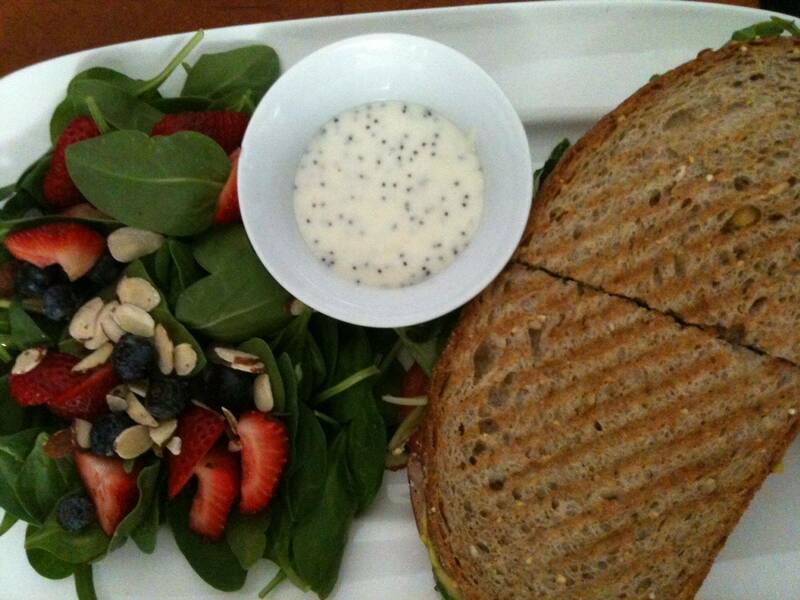 Let us serve you a sandwich or wrap, on the outdoor air patio (open year 'round! ), with the freshest possible produce and a lovely view of the river while you enjoy your hand crafted meal. Group and meeting space available! 8. Support non-profit cycling organizations like Trialnet.